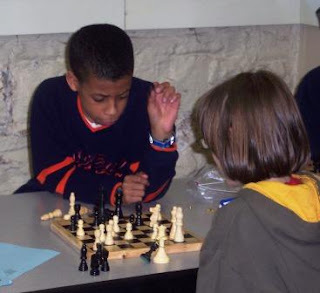 Its storefront home on North Ashland Avenue is small and nondescript, but from the moment it opened six months ago, the Touch Move Chess Center gave Chicago something it hadn’t had for a long time: a chess club that’s open more than one day a week. Almost immediately after it opened the center became a mecca for the top players in town. (A nice article in the Chicago News-Star certainly didn't hurt. 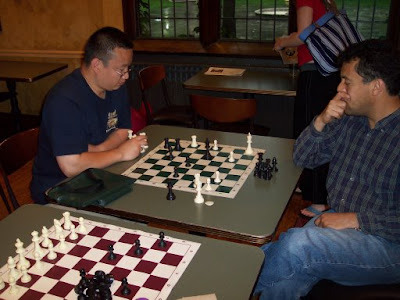 Hat tip: Lamarr) A casual glance at recent crosstables reveals that habitues include masters Albert Chow and Aleksandar Stamnov and expert Isaac Braswell. 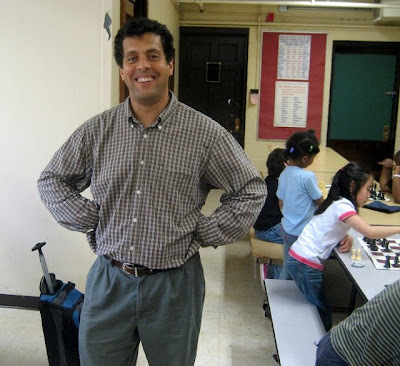 Sevan Muradian of the North American Chess Association—he’s Mr. 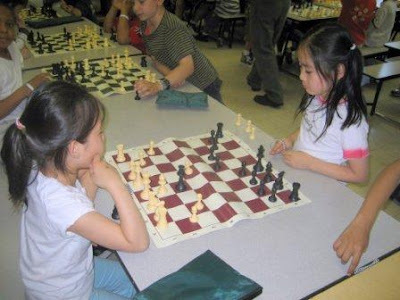 FIDE in this neck of the woods—has made Touch Move the venue of choice for international tournaments of IMs, GMs, and those seeking to earn norms for those titles. 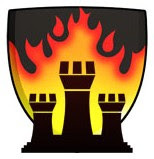 Fine for the masters, experts, and Class A players, you say, but what about us patzers? As it turns out there’s a place at the table for us, too. 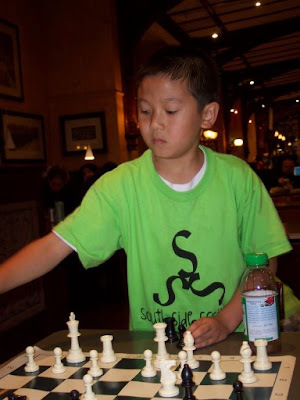 The center is hosting a series of tournaments on Saturdays—June 2, 9, and 16—with a “U1400” section—for players whose chess rating is under 1400. 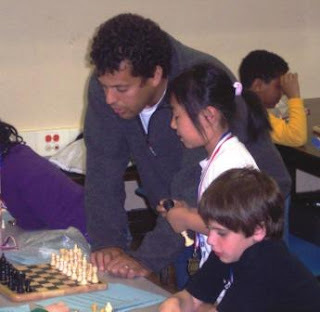 Angelo is also interested in holding chess lectures if there’s enough interest, so if you are interested in lectures, please let him know. 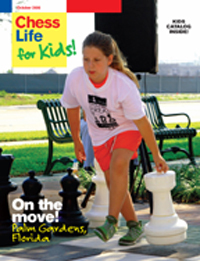 For details on the upcoming tournaments go to the center’s Web site or the Illinois Chess Association calendar. 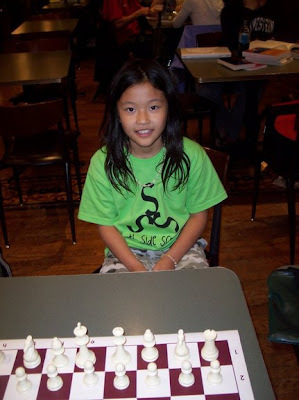 New York has the Marshall, San Francisco the Mechanics Institute, and Boston the Boylston Chess Club. 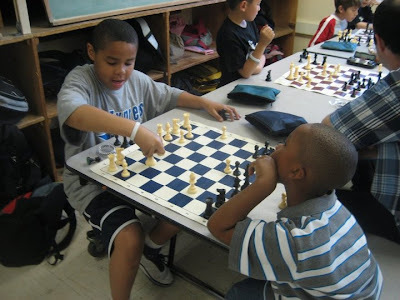 Can the Touch Move Chess Center grow to take its place in this pantheon of great urban chess clubs? Here’s wishing it the best. 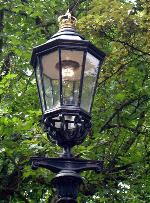 There’s a saying in real estate that three things matter most: location, location, location. 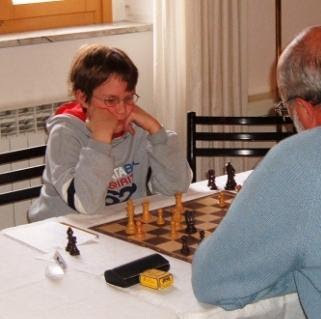 Many chess experts have a similar maxim about most the important factors in the game. They are: tactics, tactics, tactics. It’s even been said that chess is 99 percent tactics, the quotation being attributed, I believe, to the great Richard Teichmann. Whether that’s an exaggeration or not, there is no question that tactics are important. 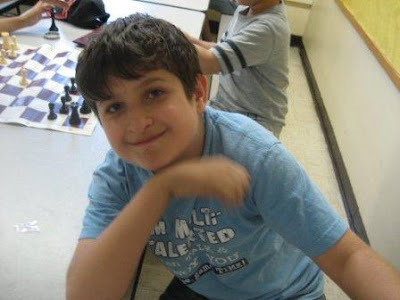 Let’s be grateful, then, to two local chess players, Niles North High School star Ilan Meerovich, and another, screen-named SashaD, with whom I am not familiar, who have posted some online resources for tactical study at Chess4Chicago.com. Go get ’em, and enjoy. 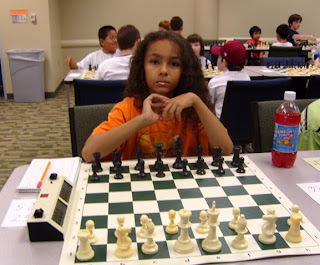 Another area in which all new chess players should be proficient is basic endgames, particularly where you have a rook and a king or a queen and a king against your opponent’s solitary king. These endgames come up frequently, though if you don’t know the technique for delivering checkmate, the game will end in a stalemate, and you will get a draw in a game you should have won. 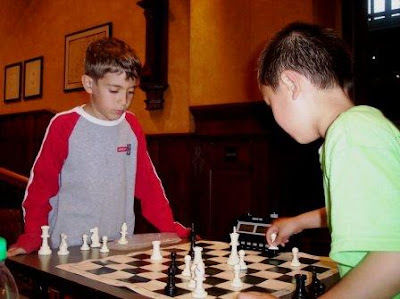 Learning the technique isn’t hard, and all young chess players should master it. 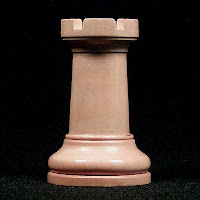 Learn about rook endings here and here; queen endings here and here. 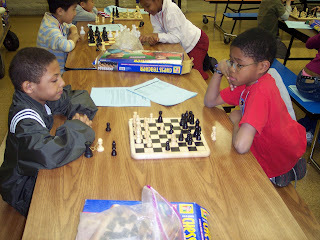 To practice what you learn in a fun and interactive online setting go to Chess Magnet School. Sad News. I received word earlier today from Brad Rosen, also known as Chessdad64, that his father, Gene Rosen, died yesterday, quite suddenly and unexpectedly. 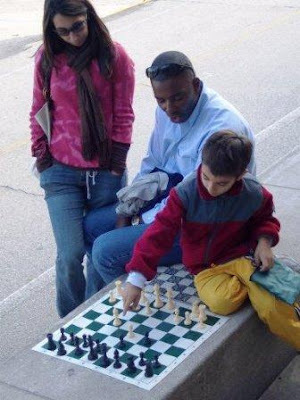 Brad is a pillar of the Illinois and the Chicago-area chess communities, and many people know him through his blogging, the successes of his son Eric, one of the strongest young chess players in the area, and Brad’s unstinting support for the growth and improvement of chess culture, especially for kids. I consider myself privileged to call Brad a friend, and my thoughts and hopes go out to him and his family at this sad time.